Each year the Australian College of Nurse Practitioners (ACNP) holds Nurse Practitioner Day on the 12th December to celebrate an important milestone for the nursing profession. In 2018, the ACNP would like to extend the celebrations to a full week. Nurse Practitioner Week will commence on the 10th December and finish on the 16th December 2018. Registered with the Australian Health Practitioner Regulation Authority, Nurse Practitioners are focused on improving access to quality health care, providing cost-effective care, and targeting at-risk populations including aged care and indigenous populations in remote and rural areas. Educated at Masters level, Nurse Practitioners work as key health care providers in regional, remote, and metropolitan areas to perform advanced physical assessments, order diagnostic tests, initiate referrals to healthcare providers, prescribe medications and collaborate with other nurses and healthcare professionals to provide holistic care to patients. Now 18 years later, there are more than 1700 nurse practitioners endorsed with the Nursing and Midwifery Board of Australia and the ACNP would like to continue to promote this important career pathway for a new generation of Nurse Practitioners in Australia. What is so unique about their role as a Nurse Practitioner in Australia. 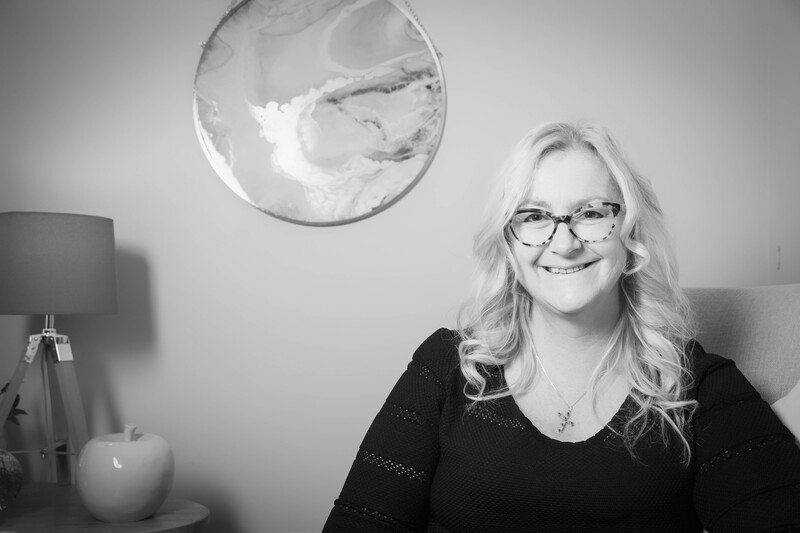 Sian is a mental health Nurse Practitioner that specialises in psychiatry and substance abuse. Can you share a little about the community you are working in and the nursing you are providing to patients? I am incredibly driven to provide mental health support for all of the community through a nurse-led model that appreciates the importance of excellence of care and treatment whether you can afford it or not. We have extensive expertise across the clinic, and the people that work alongside me have qualifications across a broad range of mental health areas. As nurses we are able to include the biological, psychological and social areas of mental health. In any given day we see pregnant women and new parents experiencing mental health issues, children and teenagers with anxiety and depression plus adults who have lived with psychotic illnesses such as bi polar and schizophrenia for many years. As well as seeing people at my clinic, I undertake the medical assessments at the Geelong Withdrawal Unit two days a week and offer my NP skills to help with drug or alcohol support for local community members. On a Wednesday I work at a local Catholic girl's high school - I support their well-being team who refer girls to me that are showing the early signs of anxiety, psychotic illnesses or mental illness. We also support four other schools in the local area via clinic-based and outreach services. In my role, I have been driven to explore how young people access health services to support intoxication and substance abuse and how this can contribute to mental illness. Having achieved a Postgraduate Diploma in Alcohol and Drugs Studies through Adelaide Uni, I undertook a Postgraduate Diploma in Nursing (Mental Health) through Melbourne Uni. I worked at the JIGSAW Youth Mental Health Service for many years and undertook Masters in Nursing Practice (Nurse Practitioner) through Deakin Uni. When the public mental health drug and alcohol service were not ready to develop the nurse practitioner role, I decided the only way I was going to be able to work as a nurse practitioner was to open my own clinic in primary care. To discover more amazing and inspiring stories please click here. In 2018, we are asking Nurse Practitioners, Advanced Practice Nurses and members of the community to get involved in Nurse Practitioner week. You can do this by visiting the ACNP website downloading campaign toolkit, posters, digital elements, hosting your own event and sharing your Nurse Practitioner stories and celebrations on social media. 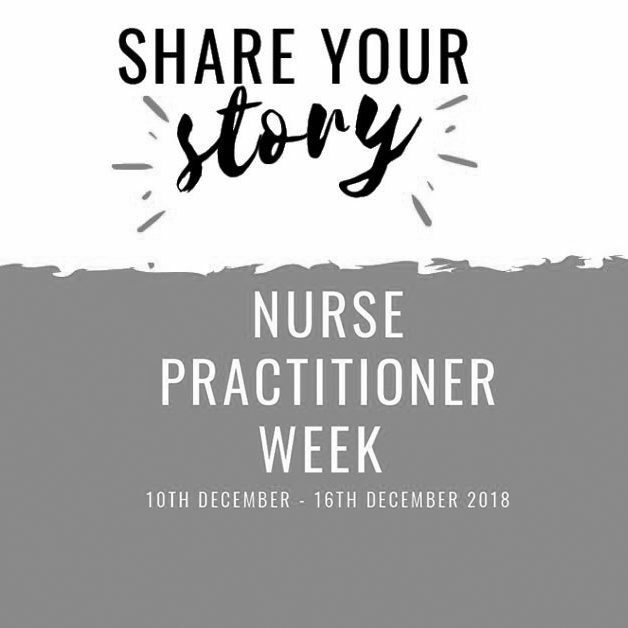 We look forward to a week of celebrations and the sharing in the important work of Nurse Practitioners.